The empath's guide: What Is The Most Economical Way To Have Energized Water Around The Clock? Buy two energizer pitchers at amazon.com and buy two bottles of energized water from me. Use the pitchers in rotation. The water needs 24 hours to get charged. The taste of the water changes only above 600 vibration, so don't expect good results if you don't charge the water long enough. 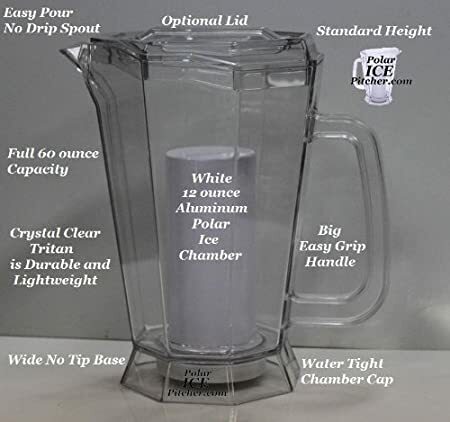 Use fully one pitcher before you add uncharged water to it. Refill when empty and let it sit for 24 hours. You can keep the pitchers in the refrigerator. water cost: cca $11 per small bottle enough to fill the chamber, or $30 per liter bottle, enough for two chambers. Third most economical solution to have fully energized water 24/7 buy the energizer pitcher, buy an energizer insert (not energized yet) and charge the insert yourself by buying a bottle of energized water. Instructions: place the insert into the chamber of the energizer pitcher. Fill the pitcher with purified water AFTER you drop into it the small energized water bottle (with the tip on!!!). leave it sitting for 48 hours for the energizer insert to charge fully. Why 48 hours? Because the whole operation depends on this step. You can repeat this process with as many pitchers as you wish, using the same energized water bottle. 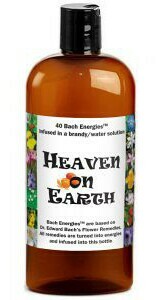 small bottle of energized water: $11 including shipping. You can lower your cost if you make quantities. Energy is maintained even if the core is frozen, which people will do if they don't know what it's for. These are all USA prices. Not available in Canada, sorry. Outside of the USA you'll pay extra shipping, and you'll order from me, not from Amazon. My shipping is less than theirs. I found this Fiji water in my local store. One energized water bottle, including shipping is 11 bucks. 6-bottle energized water case: $40 11.9 oz of energized water per bottle. Fiji water tastes great even without energizing, but with the energy: it is liquid life! Next Next post: Talk Back To Me: Can I play two Avatar State Audios at the same time?